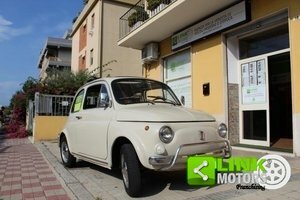 For Sale is Franco the Fiat 500, this is a Right Hand Drive 1972 car and is the rarer F model, which has the more desirable metal dashboard of older 500's instead of the later plastic version. It is painted in it's factory colour Rosso Corralo Red and the bodywork is in very good condition. It has been fitted with a newer 650cc 126 engine with syncromesh gearbox, has just had an electronic ignition system and new fuel pump and flexible fuel pipes installed. 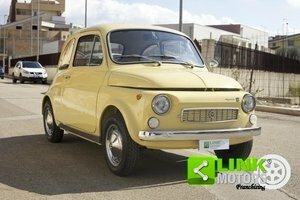 Comes with a spare 126 650cc engine and various assorted parts that will go with the car. 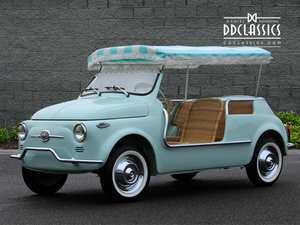 Franco drives beautifully and with the fabric sunroof open is a great car for sunny drives out and for taking to car shows, where it always draws a crowd.